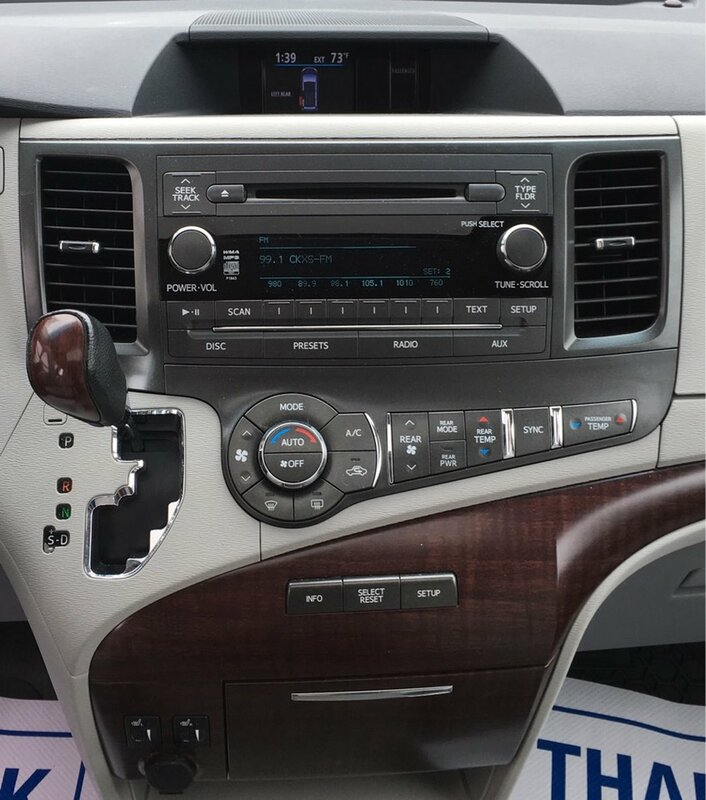 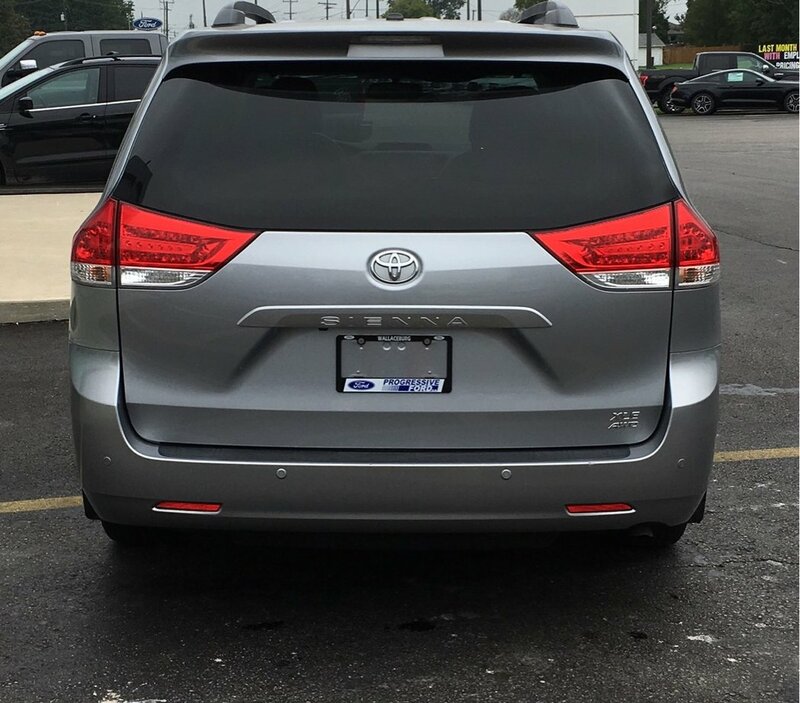 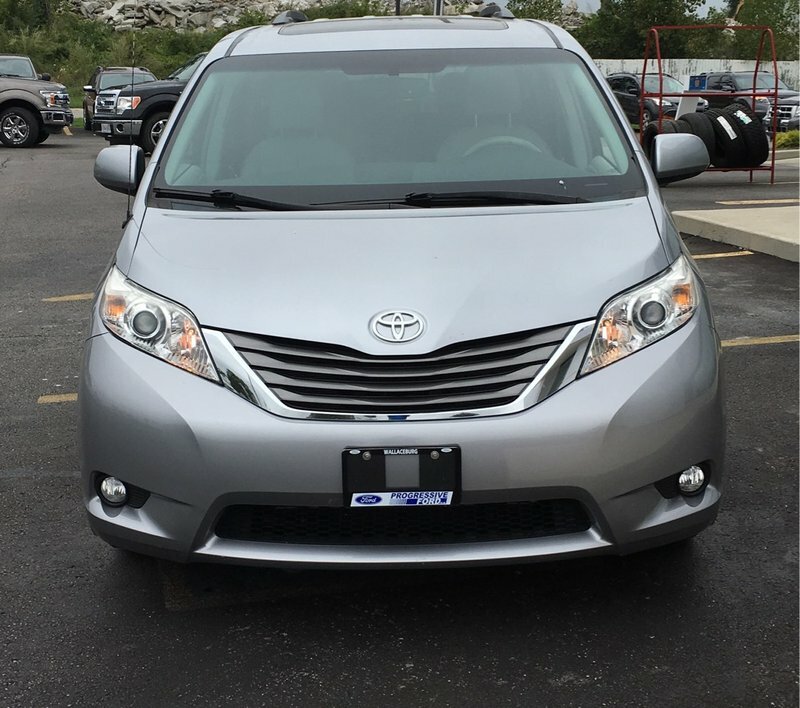 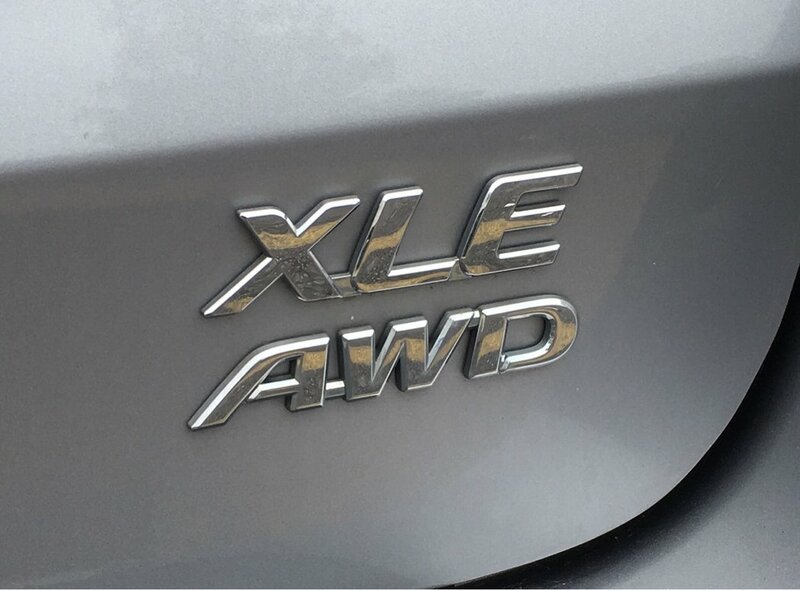 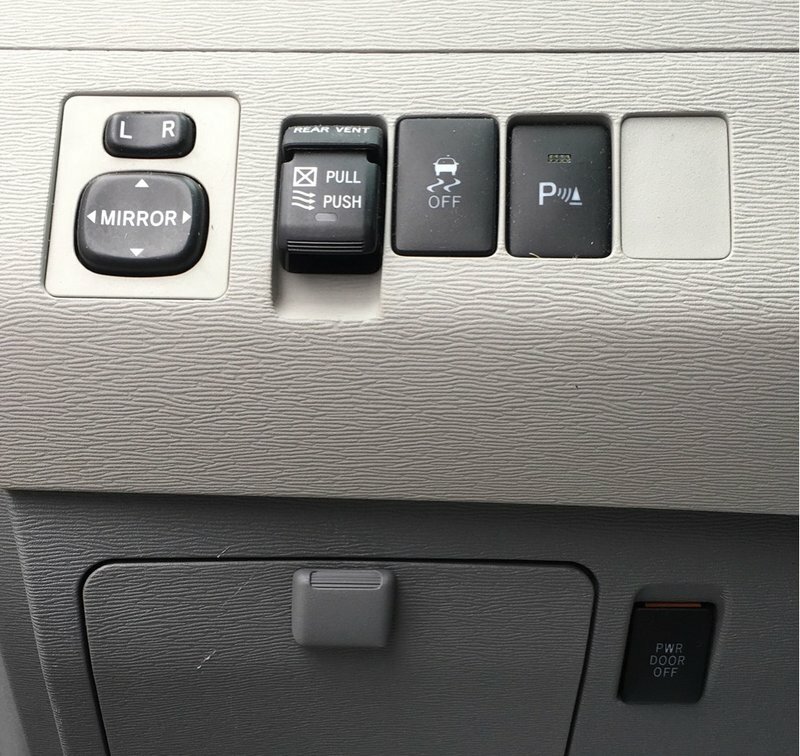 2012 SIENNA XLE AWD! 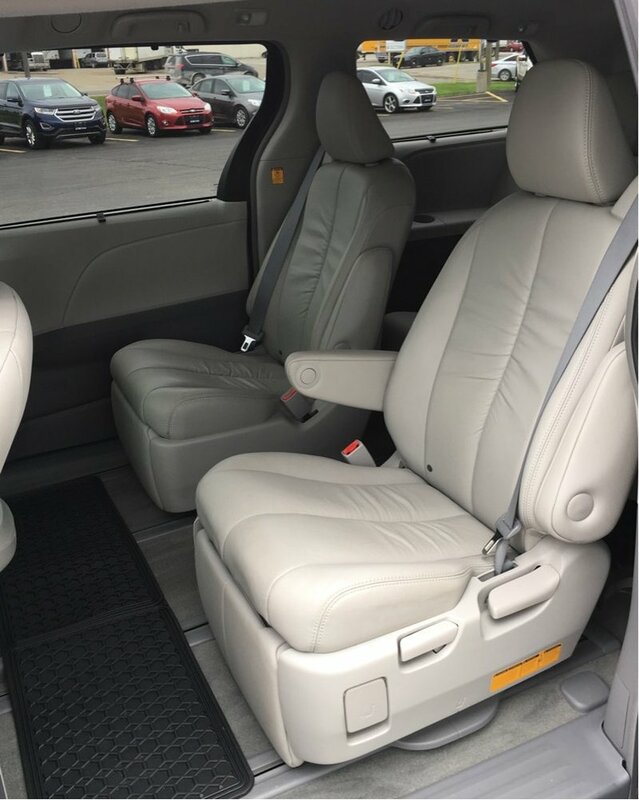 LEATHER, MOONROOF, ALL NEW TIRES, BRAKE PADS/ROTORS! 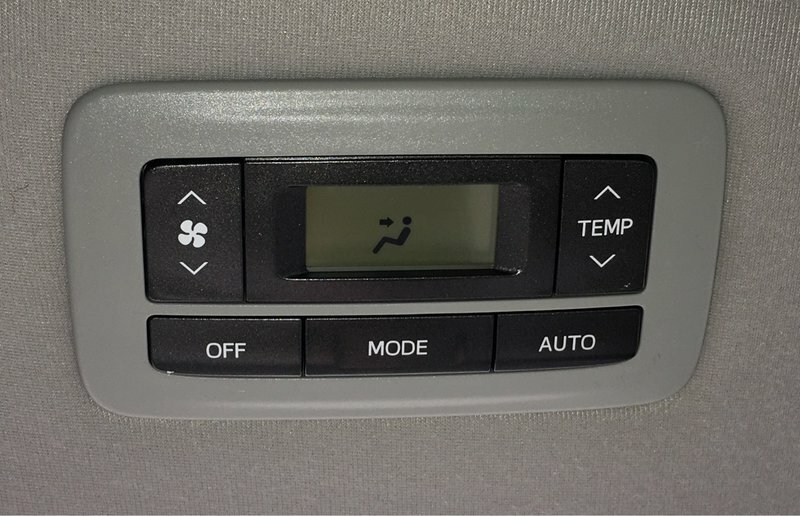 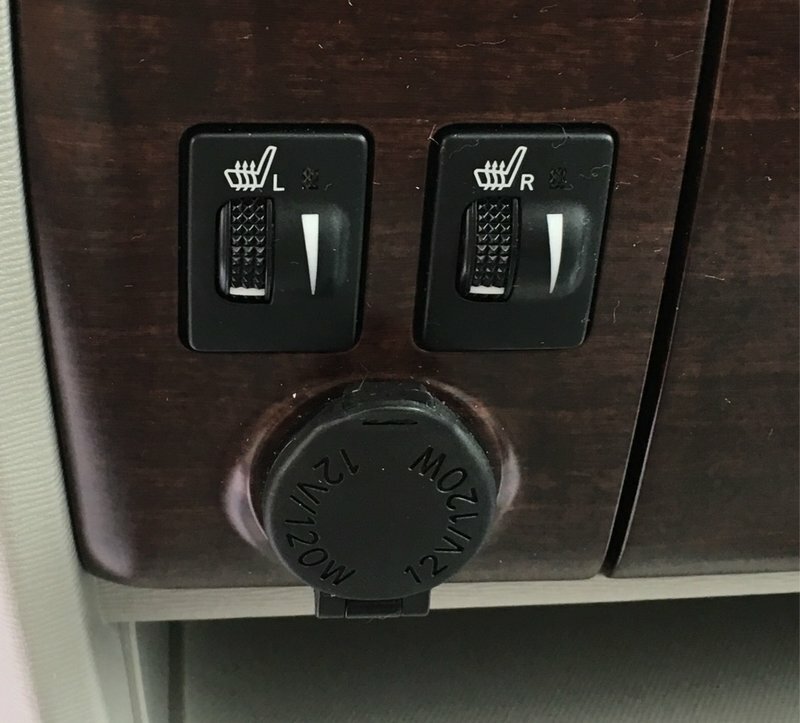 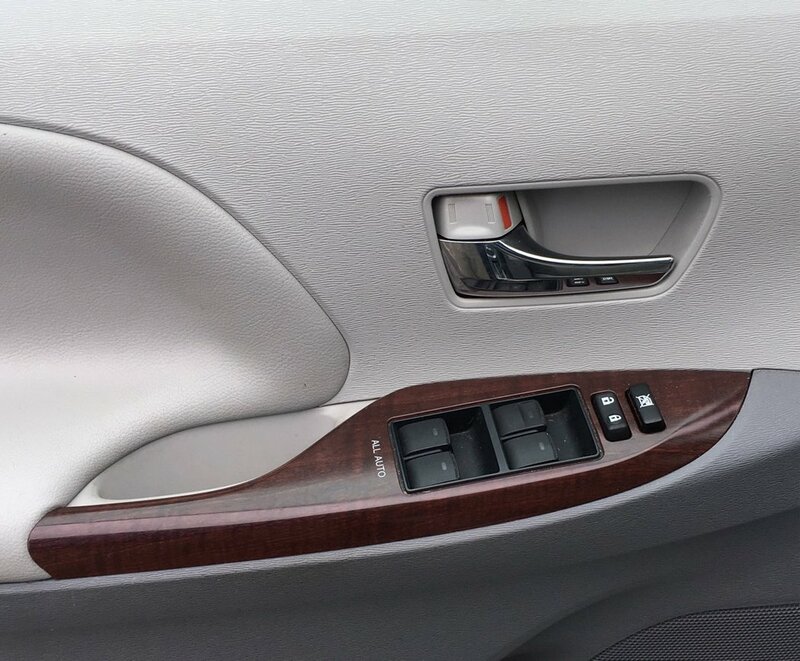 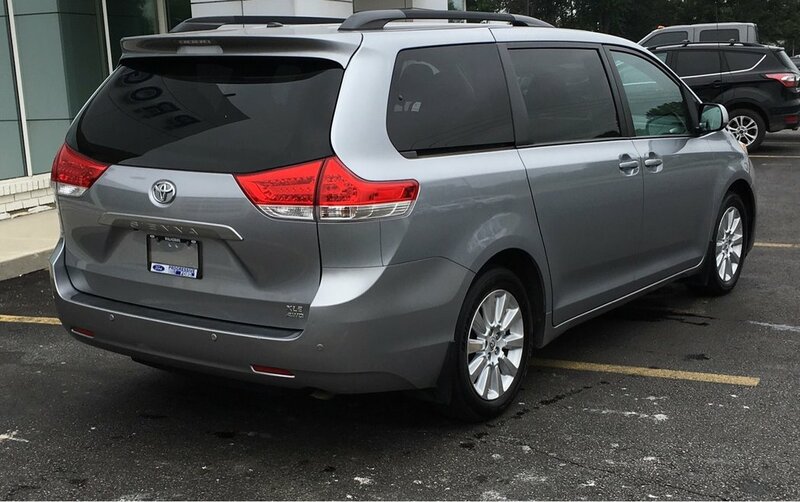 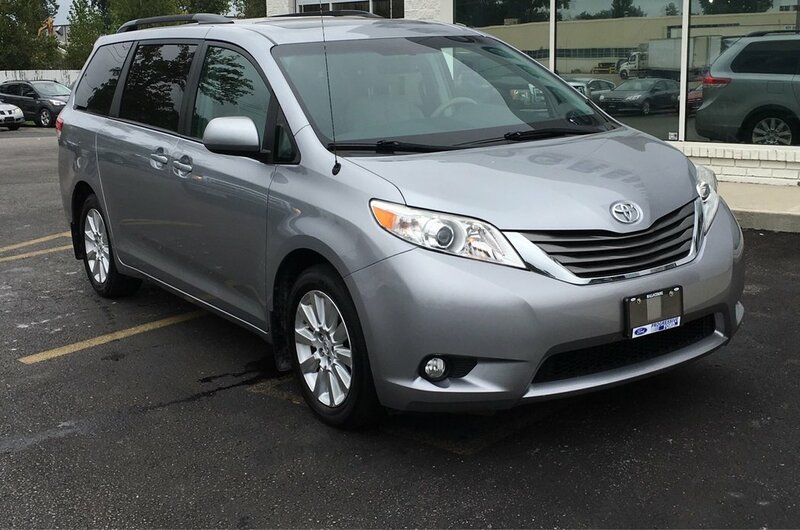 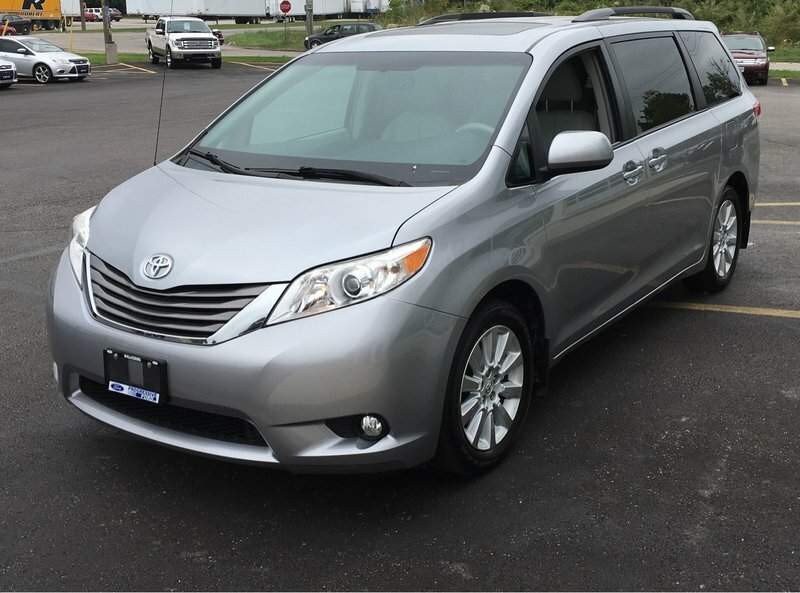 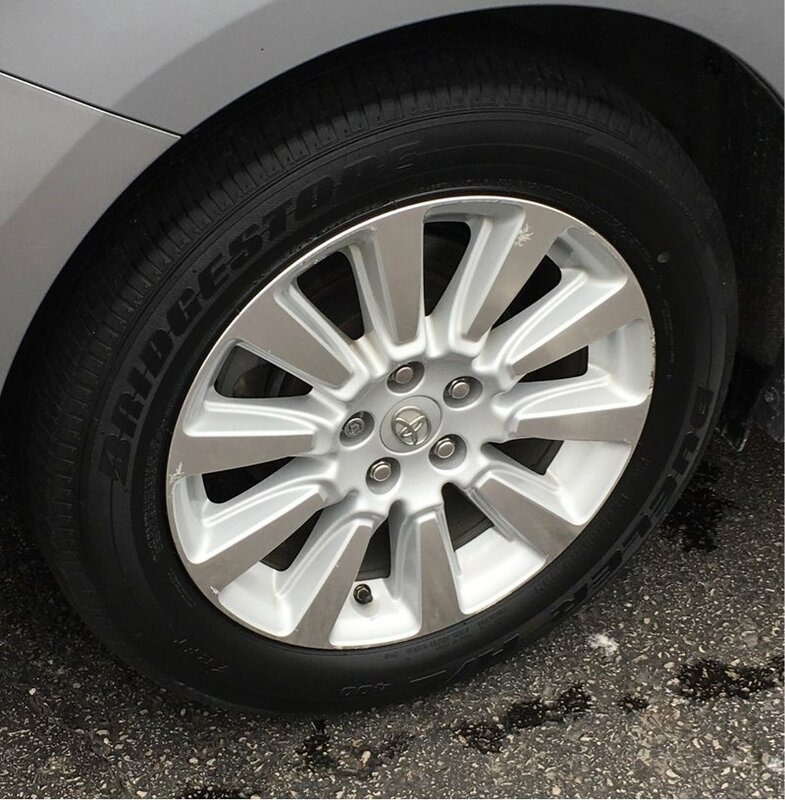 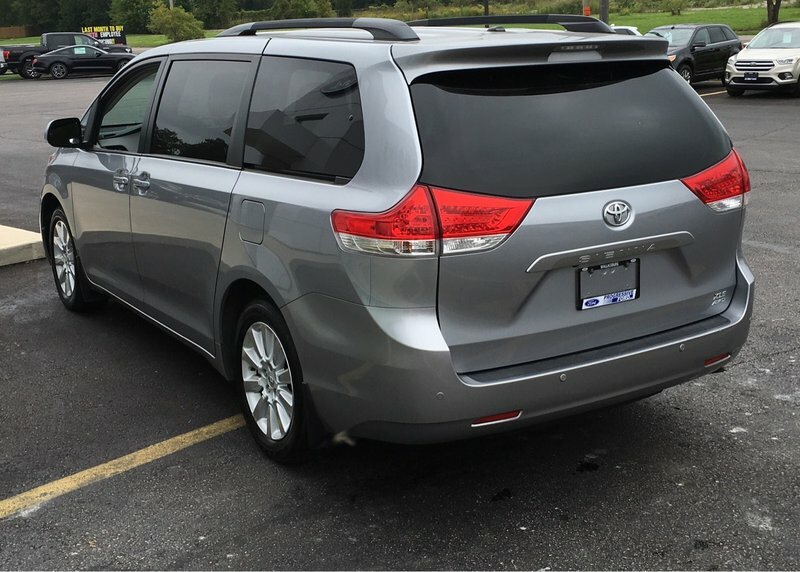 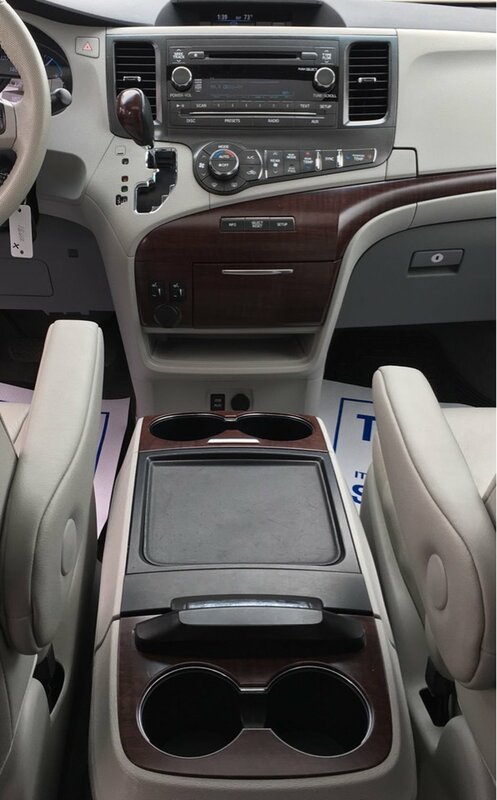 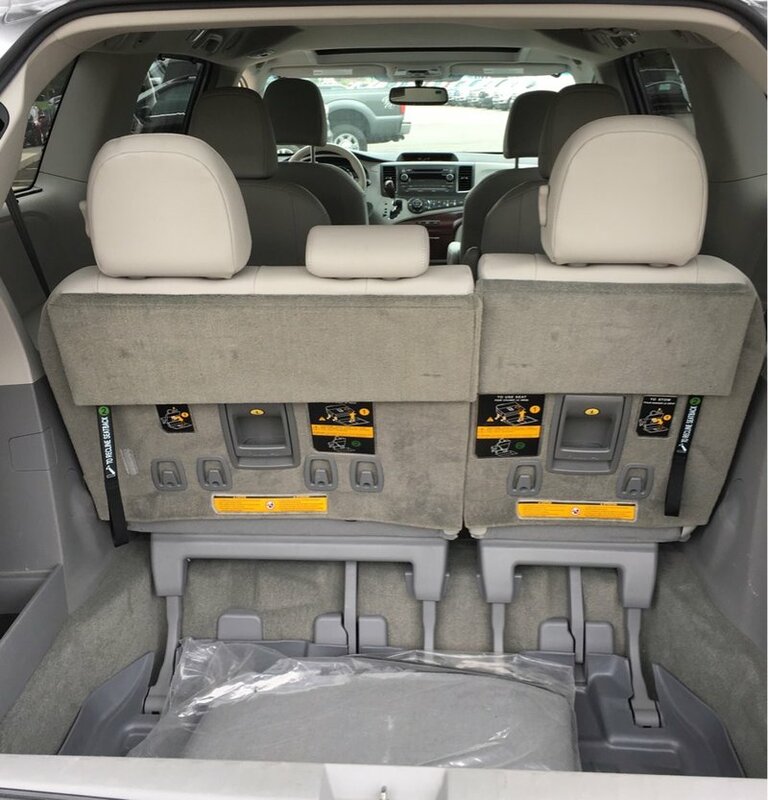 ONE LOCAL OWNER TRADE, 7-Passenger, Power Doors and Liftgate, Automatic Climate Control, and more..